My thanks to Jungle Jims for giving Peeps a place of honor celebrating the Easter season. In my house stale/frozen peeps are a long standing tradition. 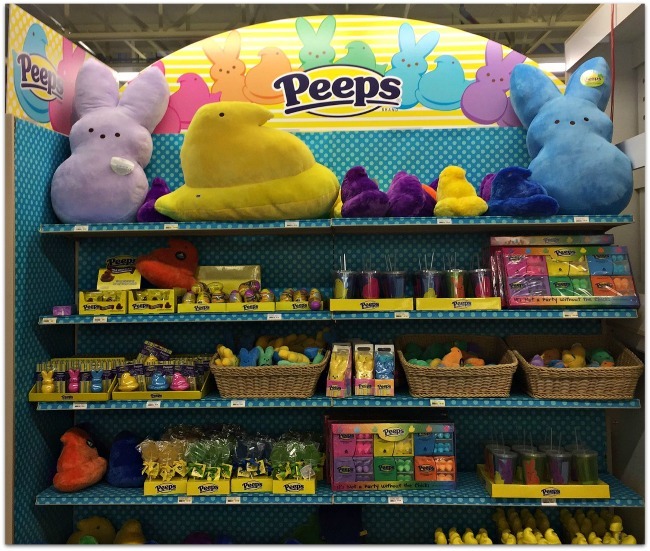 Fortunately peeps are easily stuffed into plastic eggs and kids love hunting them down during local Easter Egg Hunts. A few of the local Easter Egg events are listed below- as well as a guide to greater Cincinnati Easter events. Have a safe and fun weekend.